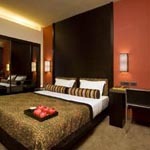 * Dan Hotels Israel offers you 14 outstanding hotels all over Israel. 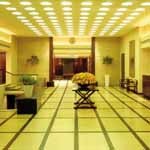 * The magnificent and unique King David hotel in Jerusalem, known world-wide. 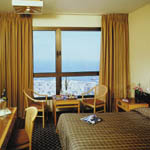 * Dan Eilat and Dan Tel Aviv for those who prefer world class deluxe hotels. * Totally refurbished Dan Panorama, Jerusalem. 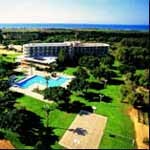 * The luxury of Dan Caesarea , Dan Carmel and Dan Accadia Herzeliya. * For top value, Dan Panoramas in Eilat, Haifa and Tel Aviv. * Ashkelon for the perfect vacation. New! Complimentary Wifi for guests in all rooms and public areas!